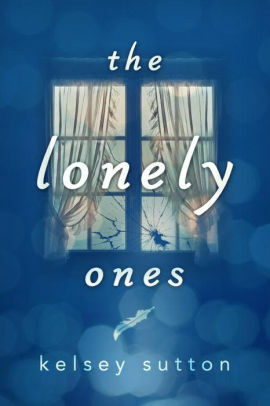 Told in verse for the expected added level of poignancy, The Lonely Ones tells of Fain's struggle to form connections in a world where she feels ignored and neglected. Unable to form friendships she can rely on and feeling cut off from even her own family, she retreats into a nightly fantasy world of "monsters" who take her up into the stars on grand adventures. Still, opportunities for friendships do exist and, despite the dangers of the real world, Fain tentatively reaches out. Doing so, she finds that (no matter how fractured her family) shared tragedy will bring them back together. It's not a story that breaks any new ground, but it works as a pleasant exploration of the bonds of family and friendship, a meditation upon risking one's heart, and thoughts on taking risks in general. The format is not a great style with which to develop characters and the temptation to produce anodyne "poetry" is always strong. But good examples are effective mood pieces and I found this one pleasant and enjoyable.